Nagarkot-Dhulikhel-Balthali-Pulchowki trekking is undoubtedly one of the shortest, easiest and most adventurous trekking routes near Kathmandu. The trekking trail passes through three important passes around Kathmandu Valley, namely Nagarkot, Dhulikhel, and Pulchowki, offering you a wealth of cultural and natural experience, as well as a, peek into Nepali rural lifestyle. Nagarkot-Dhulikhel-Balthali-Pulchowki trekking starts with a 2 hr drive to Nagarkot from Kathmandu. Located at 2195m altitude, Nagarkot is the most popular hill station in Nepal offering superb sunrise and sunset views along with a panorama of Himalayan ranges such as Everest, Langtang, Ganesh, and Jugal. 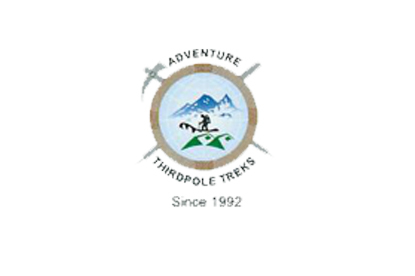 The actual trekking begins from Nagarkot as you descend towards Dhulikhel past green hills and thatched settlements. Dhulikhel is famous for its Harisiddhi and Narayan temple, carved windows, cobbled streets which all reflect traditional Newari craftsmanship. The town is also a vantage point to capture the magnificent views of Mt. Annapurna (8091 m), Mt. 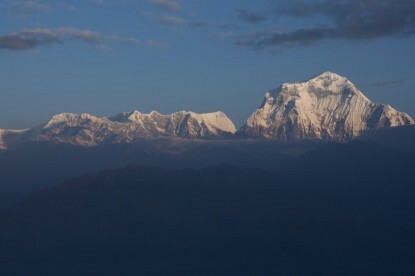 Ganesh Himal (7429 m), Mt. Langtang (7234 m), Mt. Phuribichyachu (6637 m), Mt. Gaurishanker (7134 m), etc. You will also visit Namo Buddha, one of the holiest Buddhist shrines, and pass Tamang Settlements before you reach Balthali village. 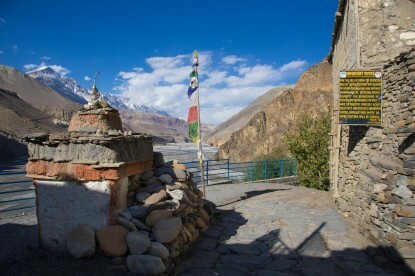 Balthali (1730m) is a romantic rural village located at the junction of Roshi and Ladku Rivers surrounded by terraced hills and thatched houses. 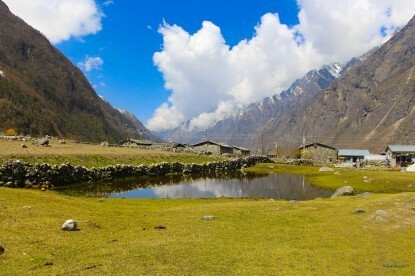 Another 2.5 hrs walk from Balthali will reach you to Newar village of Panauti (1400m). Panauti is a religious town located at the confluence of the Roshi Khola and Pungamati Khola and is famous for Hindu temples of Indreshwar Mahadev Temple, Krishna Narayan Temple, and Brahmayani Temple. Drive to Dhulikhel (1440m) by bus - 1h30 and commence trek to Namo Buddha (1750m) - 3h. Namo Budha - Panauti (1500m) - 3h. Panauti - Balthali (1500m) - 3h. Balthali - Godavari (1600m) via Phulchoki (2770m) - 7h. Drive to Kathmandu by bus - 1h30.